This service is done weekly by us when the weekly service is selected. When bi-weekly service is selected, the week we are "off" is the customer's responsibility to keep up with theses tasks. 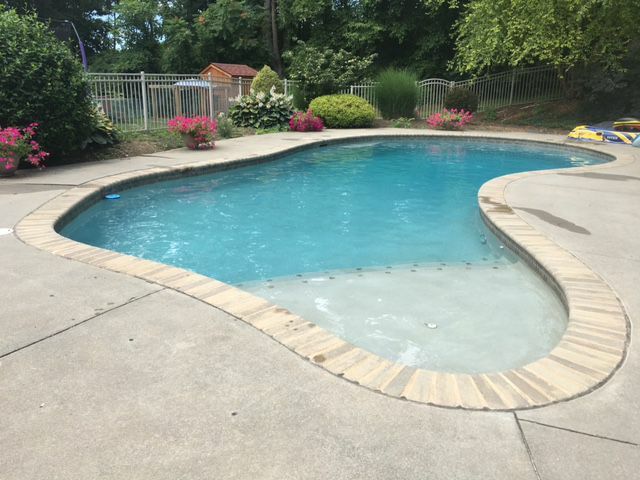 If these tasks are NOT kept up by the customer on our "off" week, extra charges will apply if it takes us more then the allowed hour to get the pool clean.